Thanks for notify us about Ad ID : 294343. 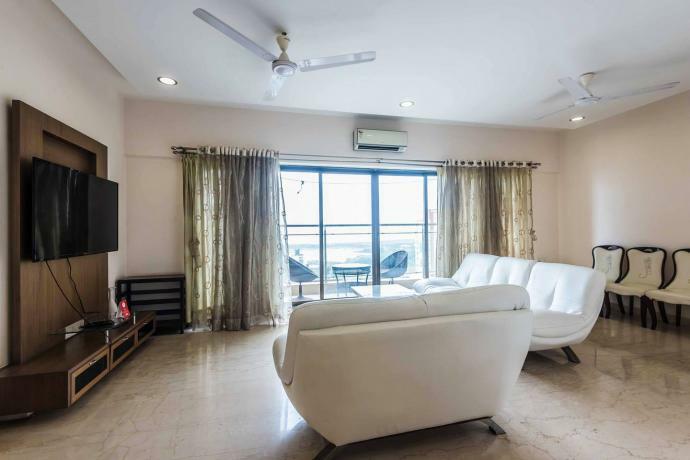 2 BHK Super luxurious fully furnished with all white goods viz. 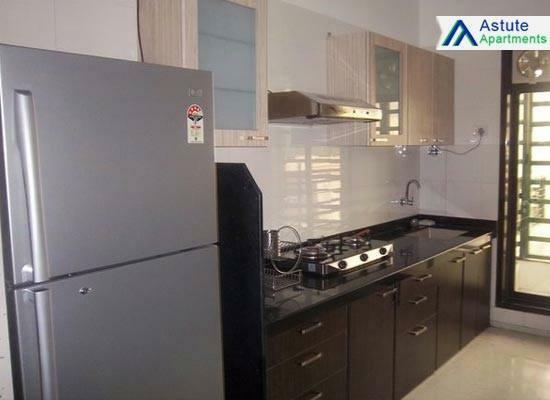 fridge,air-conditions,microwave oven, with all international gadgets including T.V. and WiFi service. In a very prime location. For corporate MNCs executives for long and extended stay. A convenient stay for corporate delegates, business travellers and IT professionals. 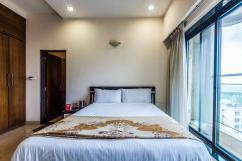 Corporate Offers - All Rooms are designed to meet the requirement of luxurious stay of corporate executives.